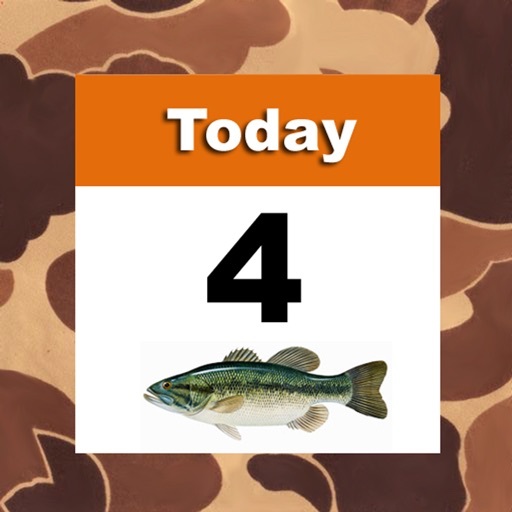 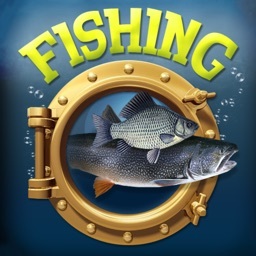 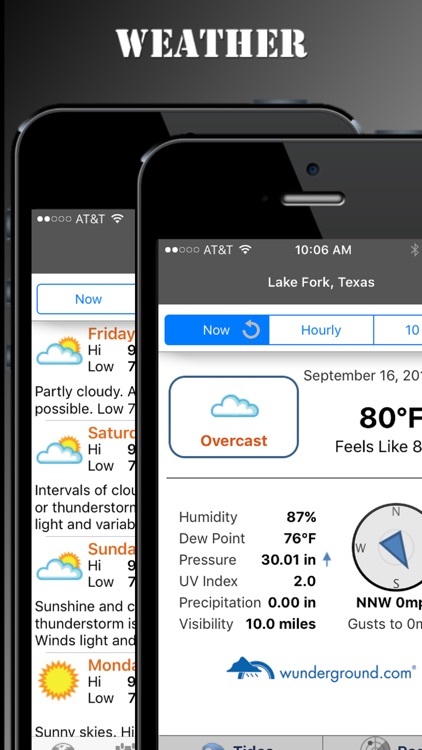 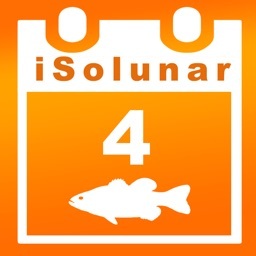 iSolunar™ Hunting & Fishing Times is the #1 solunar tables app and determines the best hunting times and best fishing times for any date, any location – worldwide! 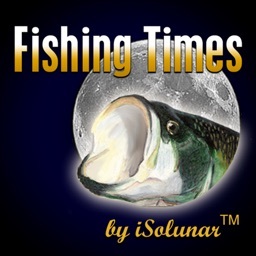 Based on the original solunar theory, iSolunar™ Hunting & Fishing Times determines the peak feeding and activity times for all types of fish and wildlife based on the moon position and lunar phase. 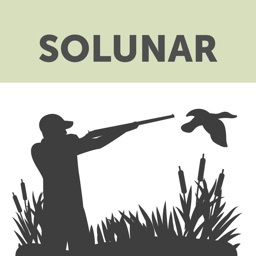 With iSolunar™ Hunting & Fishing Times, you’ll have all the solunar table information you need to know exactly when the best fishing times and best hunting times will occur for your exact location. 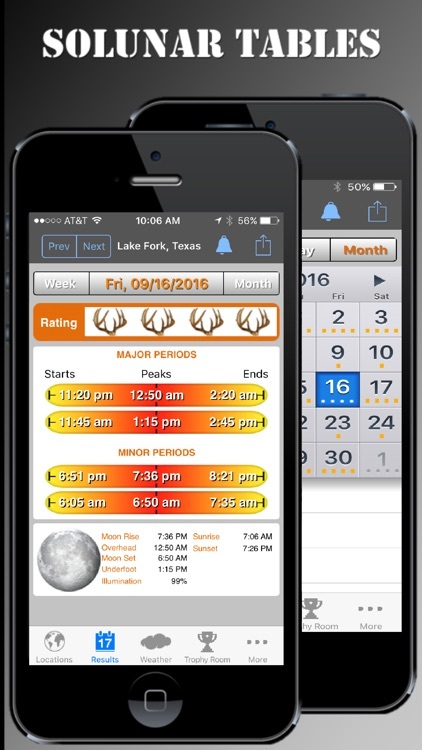 When arranging your next trip, just check ahead to find out the best hunting or fishing times for the date you’re considering. 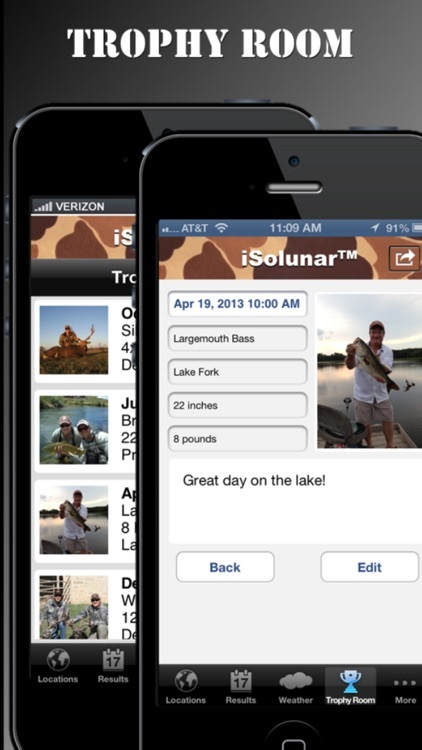 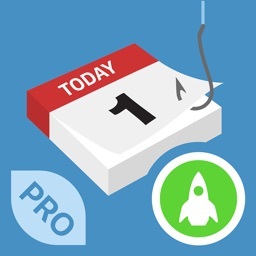 It doesn’t matter what you’re after or where, this incredible app will help you maximize your chances success! 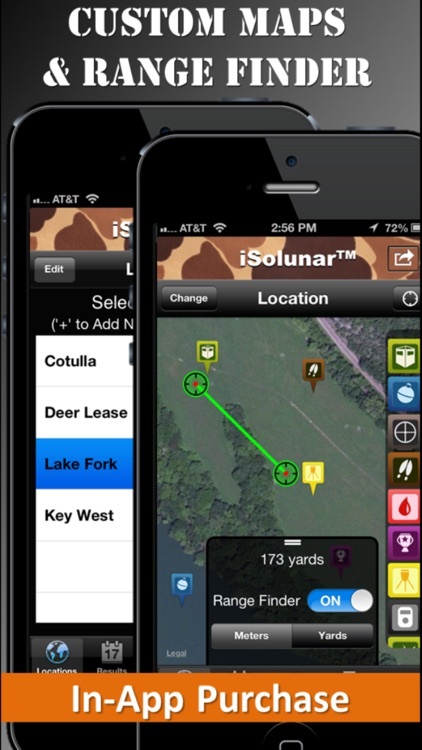 Be sure to check out Deer Tactics & Calls - RedSnake Enterprises' latest Top 25 Sports App.